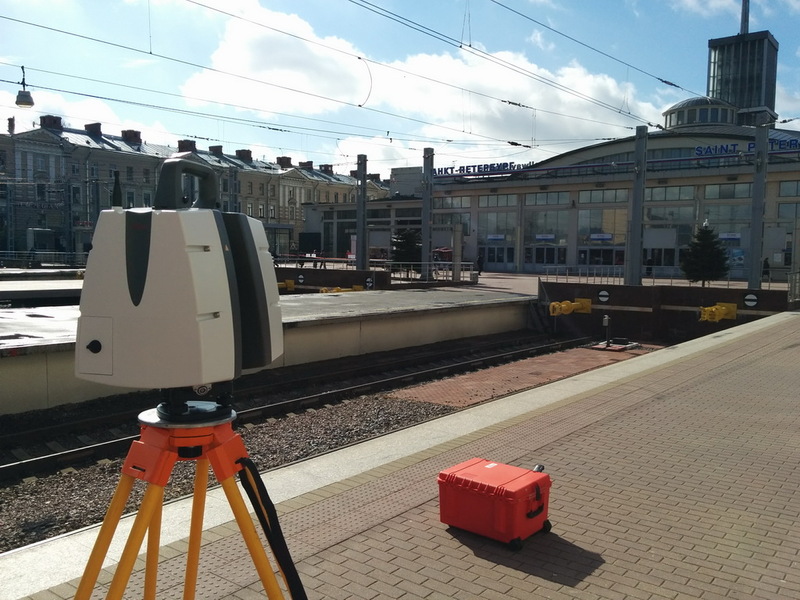 In April 2016, the company Trimetari Consulting completed the laser scanning of the building of the Finland Station in St. Petersburg. The works were performed by the Leica ScanStation P40 laser scanner in real-color shooting mode in the extended dynamic range (HDR). Modernization of the station complex is carried out by the order of JSC “RZhDStroy“. 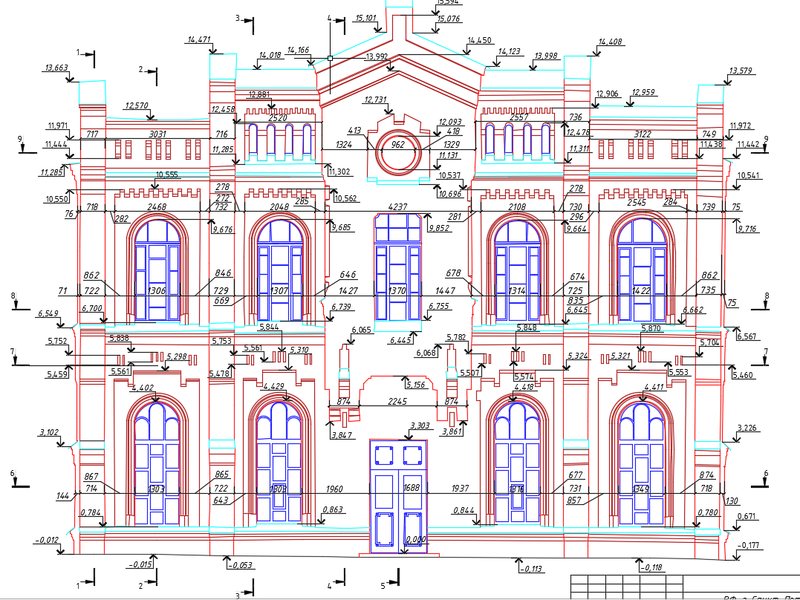 Based on the resulting point cloud, the architecture drawings in the Autodesk DWG format were compiled, which were used later in the design of the reconstruction, as well as for the delivery to the Committee for the state preservation of historical and cultural monuments. In addition to the architectural drawings and point clouds, the designers appreciated the possibilities of working with TruView spherical panoramas. 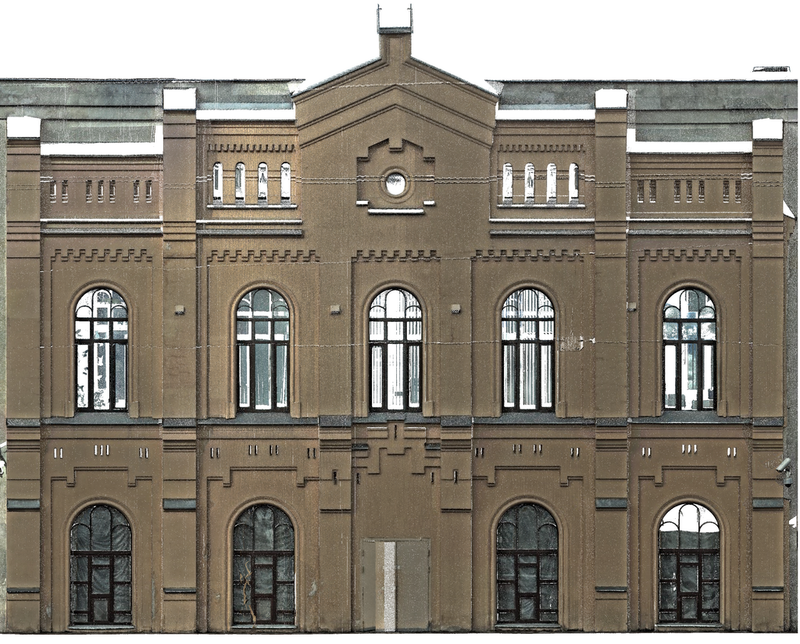 The first building of the Finland Station was built in 1870 (architect Peter Kupinsky) on Simbirsk Street for the Finnish Railway, which connected the capital of Russian Empire with the Grand Duchy of Finland. In the 1950s, a complex reconstruction of the station was carried out (architects Ashastin, Baranov, Lukin, engineer Rybin). An inclined passage of the metro station “Ploshchad Lenina” was built, the new main building of the station in the style of functionalism (opened on June 4, 1960), facing the Neva, was built on the site of the station buildings facing Komsomolskaya Street. Currently, suburban trains are sent from the Finland Station to the north-west and north-east directions, as well as high-speed long-distance trains Allegro, connecting St. Petersburg and Helsinki. The railway station was the only one that operated during the siege: the “Road of Life” began here, and on February 7, 1943, the first train arrived from the Big Land with food. The station is most famous for having been the location where Vladimir Lenin returned to Russia from exile in Switzerland on 16 April 1917 (N.S. ), ahead of the October Revolution.